Gary Rowett is out of the running to be the next QPR manager. Tim Sherwood is director of football Les Ferdinand’s first choice for the job, while Rowett, Mark Warburton and Michael Appleton were also initially identified by Rangers as stand-out candidates. Appleton has been interviewed and Warburton is expected to speak to the club in the coming days, but Rowett is no longer on the shortlist. Sherwood is set for talks with QPR’s owners about the long-term financial position of the club and the job is very much his to turn down. Meanwhile, Darren Moore, controversially sacked by West Brom last month, has indicated that he is interested in the role. But he has yet to be interviewed. QPR initially expected to install someone very soon after the recent sacking of Steve McClaren. But the possibility of an appointment being delayed until the end of the season has increased, particularly in light of Wednesday’s draw at Millwall moving Rangers a step closer to Championship safety. That could open the door to other candidates, including Gareth Ainsworth – as well as several foreign coaches whose representatives have made contact. 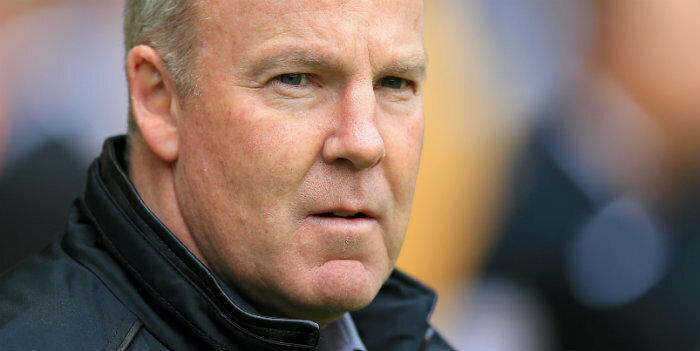 It would also almost certainly lead to an approach being made for former QPR assistant boss Kenny Jackett if Portsmouth miss out on promotion from League One. Lee Bowyer, whose Charlton team are also in the League One promotion race, and whose contract is due to expire this summer, would be keen if Rangers approached him. McClaren was on thin ice for some time at Loftus Road and former R’s winger Ainsworth, now manager of Wycombe, was initially seen by QPR as one of five potential replacements along with Sherwood, Rowett, Warburton and Appleton. Momentum behind Ainsworth has since slowed but he has worked with young players on a restricted budget at Wycombe so ticks boxes for Rangers beyond being a popular ex-player. Amid continued financial challenges, the club’s main criteria for the new manager is an ability to develop players. So too is Appleton, who has managed Blackburn, Portsmouth and Blackpool – all in troubled circumstances – and has more recently managed Oxford United and been assistant boss at Leicester. Sherwood achieved some success bringing through players at Tottenham, where he worked closely with Ferdinand and Chris Ramsey. Ramsey, now QPR technical director, ended up being given the manager’s job in 2015 after Ferdinand unsuccessfully tried to have Sherwood installed in place of Redknapp. Rowett, who was sacked by Stoke in January, has also previously been pursued by Ferdinand, who wanted to replace Jimmy Floyd-Hasselbaink with him in 2016. Rowett was then at Birmingham and, when Ferdinand was unable to prise him away, Rangers’ owners brought Ian Holloway back for a second spell as manager. As well as Moore, a number of others have expressed an interest in the job, including Marc Bircham, Nigel Pearson, Steve Cotterill and former Derby and Forest boss Billy Davies. 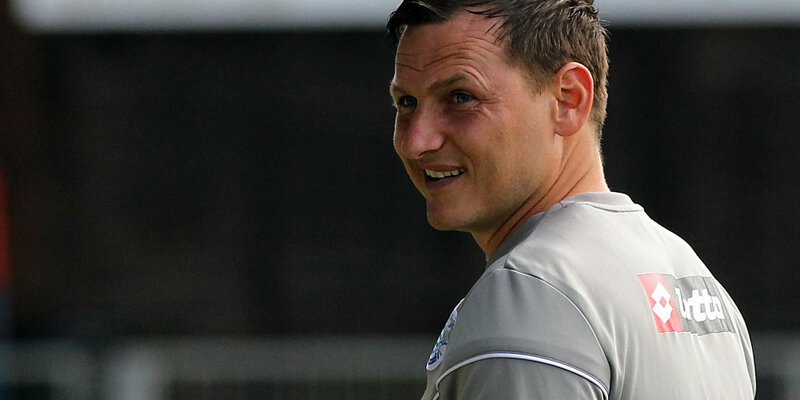 Bircham made more than 150 appearances for QPR as a player and has since coached youngsters at the club and more recently worked as Holloway’s assistant. He left soon after Holloway was sacked as manager last year. Bircham was interviewed on Tuesday, while Cotterill and Pearson have spoken to the club. Pearson had two spells as Leicester boss and has also managed Hull, Derby and Southampton. Cotterill, like McClaren, had a spell on the coaching staff at QPR during Harry Redknapp’s time as boss. Cotterill has also managed Cheltenham, Bristol City, Stoke, Burnley, Notts County, Nottingham Forest, Portsmouth and Birmingham. They should poach Michael O’Neil from N.Ireland, WHY? because of Michael N.Ireland made it to a major tournament, even low they had limited resources and very few players to choose from.